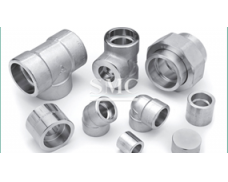 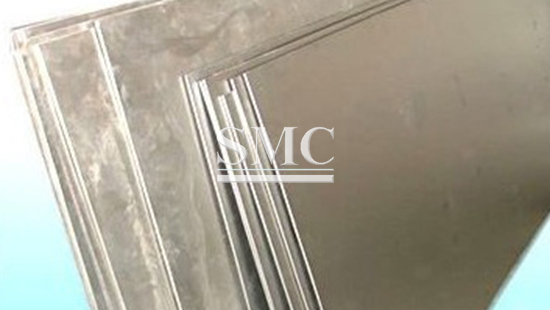 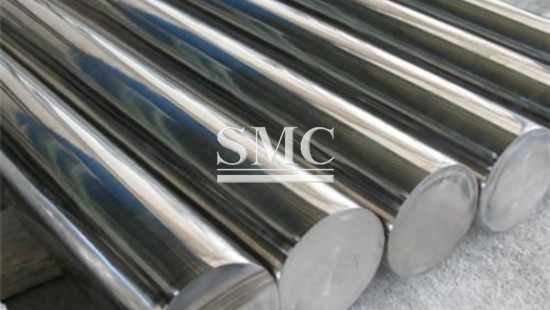 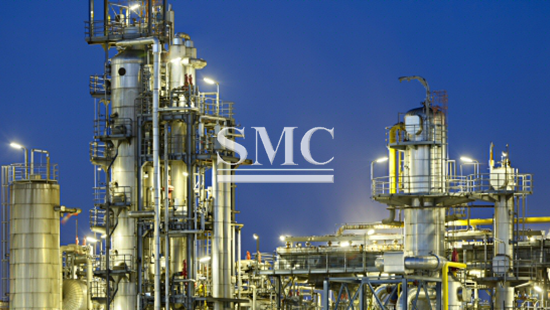 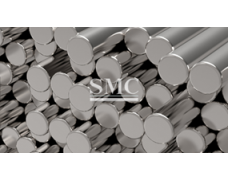 Monel 400 has excellent resistance to corrosion by many reducing media such as sulfuric and hydrochloric acids. 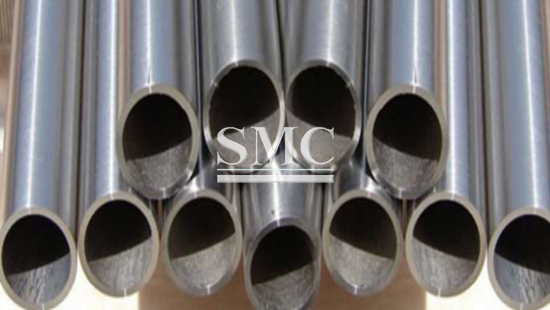 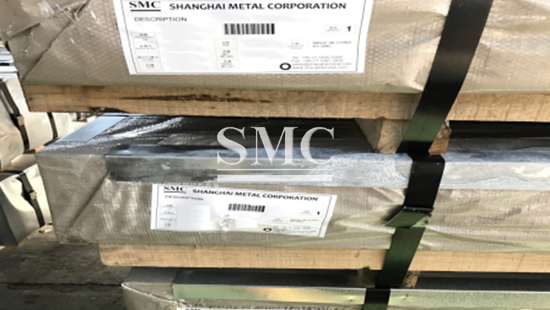 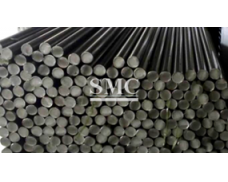 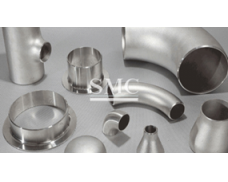 It is generally more resistant to corrosion by oxidizing media than higher copper alloys. 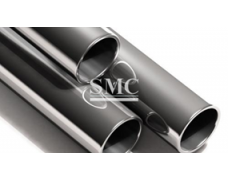 Monel 400 resists pitting and stress corrosion cracking in most fresh and industrial waters. 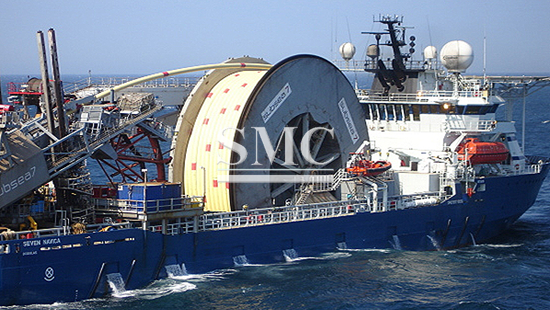 It has good resistance in flowing seawater, but under stagnant conditions, pitting and crevice corrosion is induced. 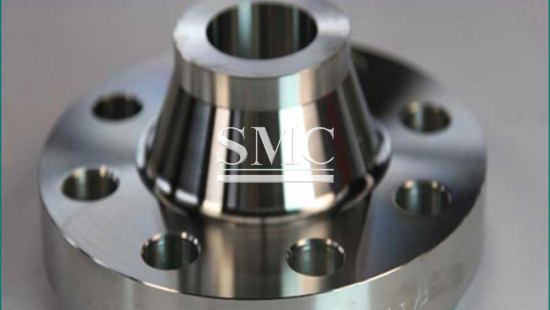 Monel 400 is probably the most resistant to hydrofluoric acid in all concentrations up to the boiling point, of all engineering alloys. 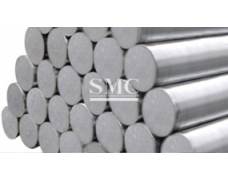 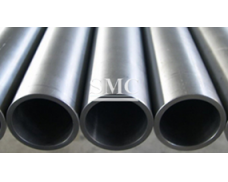 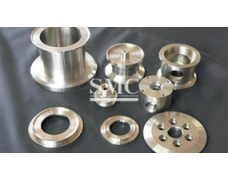 Monel 400 is notable for its toughness, it does not show embrittlement tendency at cryogenic temperatures. 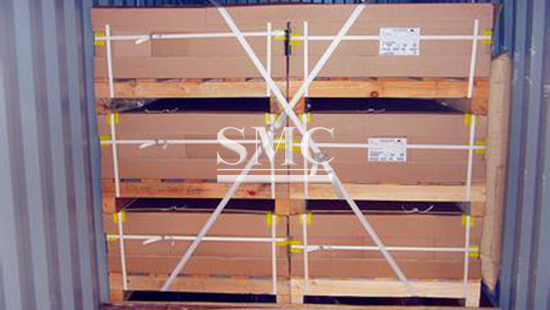 It is work hardenable.